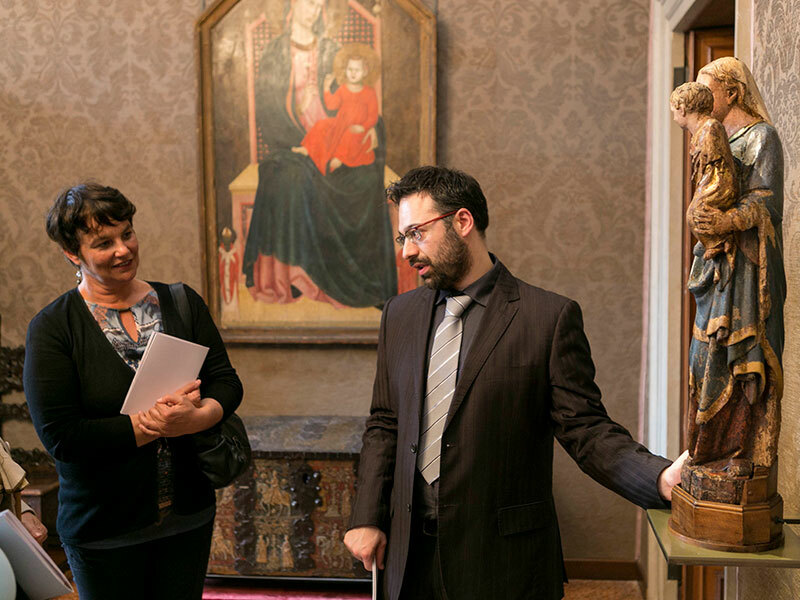 The reopening of the Palazzo Cini Gallery provides the opportunity to address and explore some major art history issues in a unique setting and fitting home for a collection of masterpieces. In fact the Gallery features Tuscan and Ferrarese paintings by Giunta Pisano, Botticelli, Cosmè Tura and Dosso Dossi as well as wood sculptures, enamelled copper items made in Venice, Mediaeval and Renaissance ivories, porcelain and furnishings. Visitors to the newly reopened fascinating museum house will also be able to attend a series of “conversations” open to everyone – connoisseurs, enthusiasts or even people just beginning to take an interest in art. The programme consists of regular meetings at the Gallery with art historians, who will engage in captivating discussions of the gallery’s history and collections. A maximum of twenty people can attend at the price of the admission ticket to the gallery. 25 June: What is a house museum?